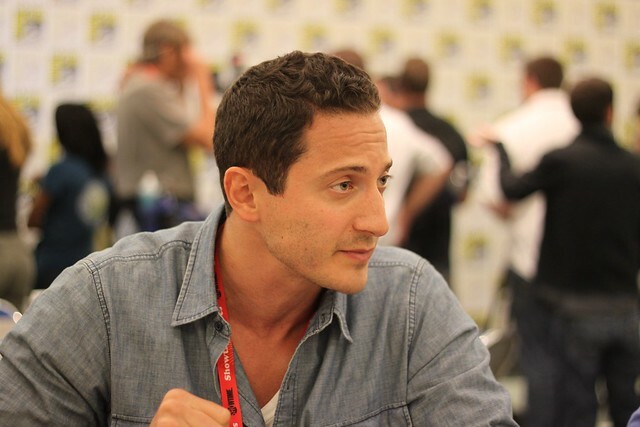 Sasha Roiz is an Israeli-Canadian actor. 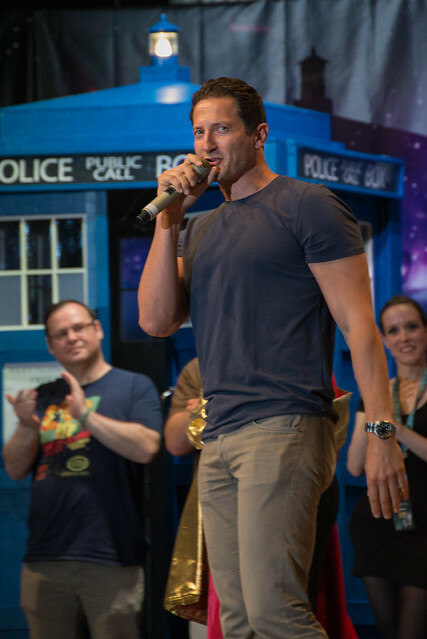 He is best known for his portrayals of Sam Adama in the science fiction television series Caprica, and Captain Sean Renard in the American dark fantasy television series Grimm. Sasha Roiz (Sam Adama); Brian Markinson (Jordan Duram); William B. Go to the usage examples of Sasha Roiz to see it in context!